Here is a very playable arrangement of this quintessential cool jazz swing tune that will work great with young players. Carefully scored to sound full with incomplete instrumentation this arrangement also features written or ad lib. solos for any sax and trumpet or trombone. 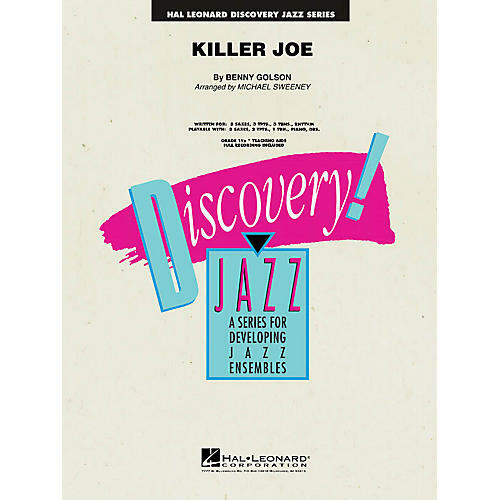 Enjoy great flexibility with the Discovery Jazz series! Playable with 3 saxes, 2 trumpets, 1 trombone, piano and drums.